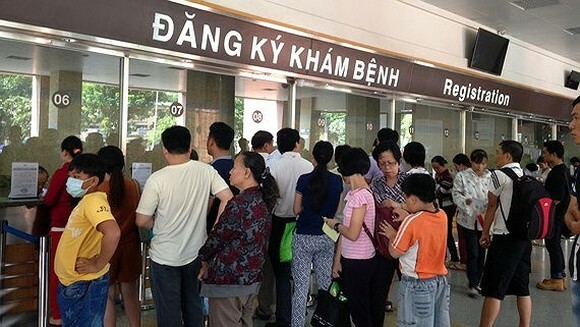 The Vietnamese Prime Minister has just approved a health cooperation program with the World Health Organization (WHO) in the fiscal year of 2018 – 2019 under a sponsor of WHO. 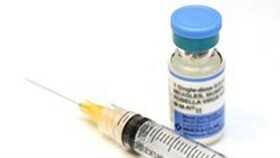 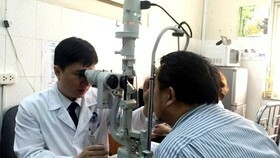 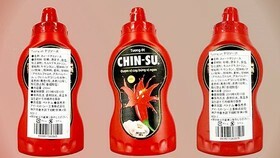 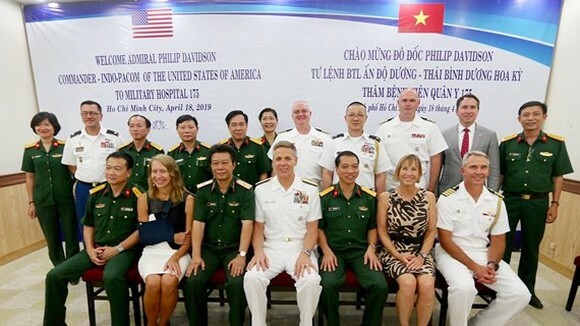 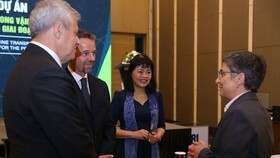 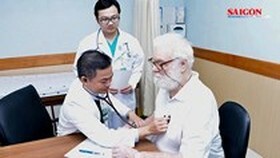 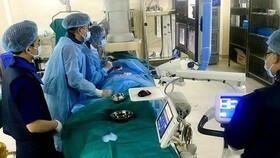 It aims to support the Government of Vietnam in effectively solving priority issues of the healthcare system as well as successfully adopting strategies of health protection and healthcare in 2016 – 2020, with vision for 2030, and project of “Development and Building Healthcare Network in 2016 – 2025”. 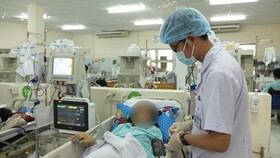 In addition, the cooperation program also contributes to improve capabilities to carry out the International Health Regulations (IHR); to deal with urgent health issues; to use efficiently WHO’s financial support for Vietnam in improving citizens’ health. 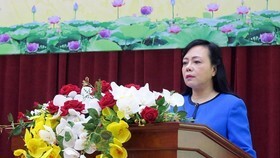 It will be provided by WHO at around US$ 21 million under the non-refundable Official Development Assistance (ODA), including available fund of US$ 11.9 million, mobilized fund of US$ 9.1 million and cash counterpart fund of VND 6.5 billion.